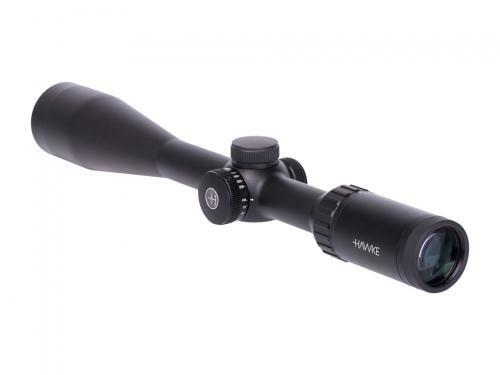 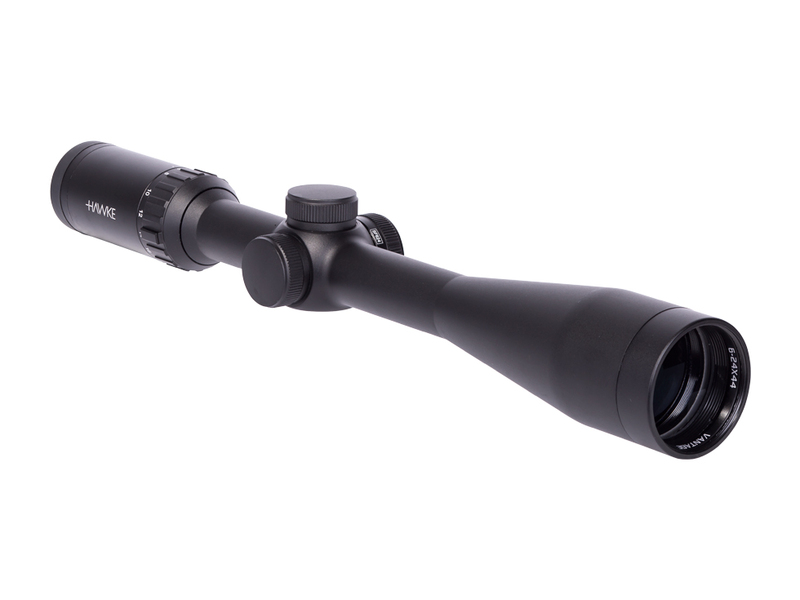 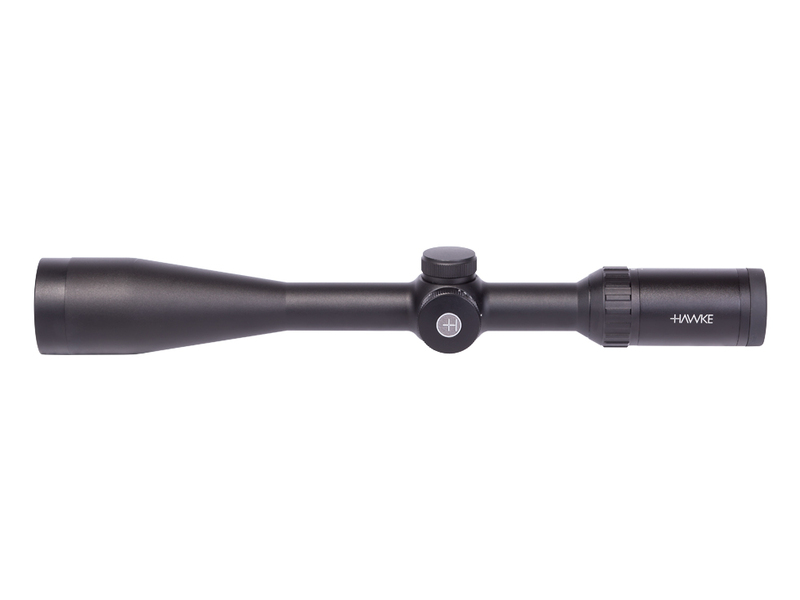 With precise and smooth adjustments, the Hawke Sport Optics Varmint Riflescope gives you clarity every time. 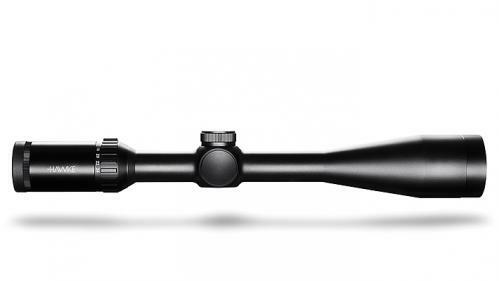 Your high recoil weapons require the perfect scope, and this is it. 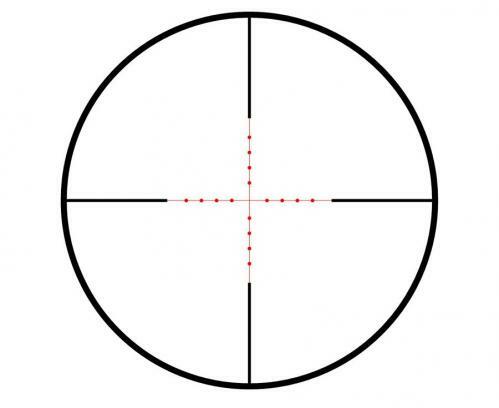 The 10X Half Mil-Dot reticle is designed to be exact at 10X. Multiple aim points for hold over and hold under. 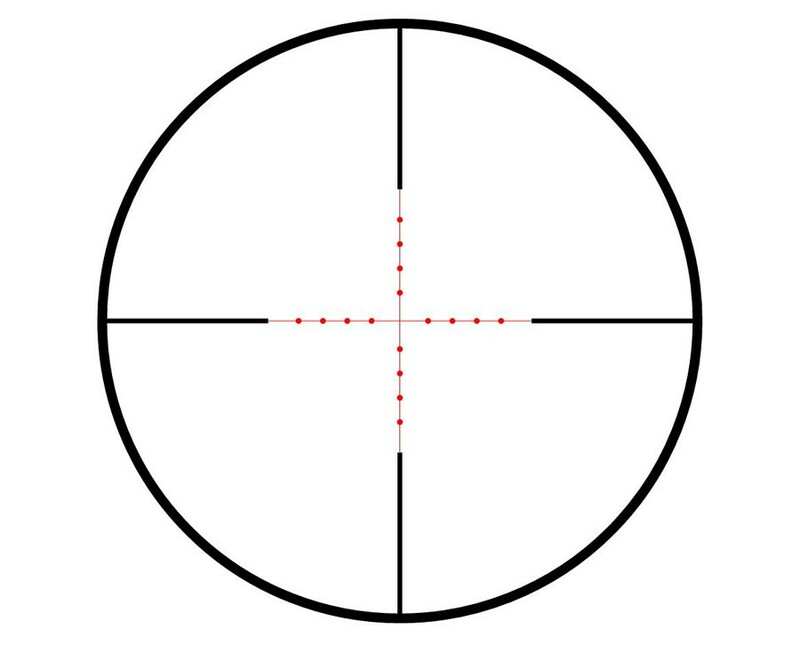 When selecting an aim point there is a dash between each dot, offering more choices.